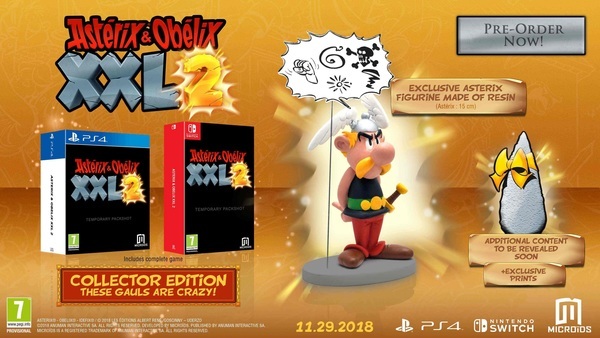 Microids and Anuman Interactive have announced Asterix & Obelix XXL2 and Asterix & Obelix XXL3, coming to Nintendo Switch on November 29, 2018 and and end of 2019 respectively. 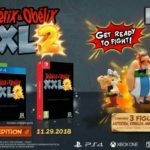 Asterix & Obelix XXL2 will be available at retail and Nintendo eShop in two different variations – Limited Edition and Colector’s Edition. Pre-orders are now live at retailers. 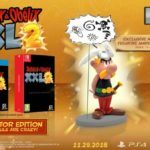 Asterix and Obelix XXL2: a remastered version for new or existing fans of the adventure game!